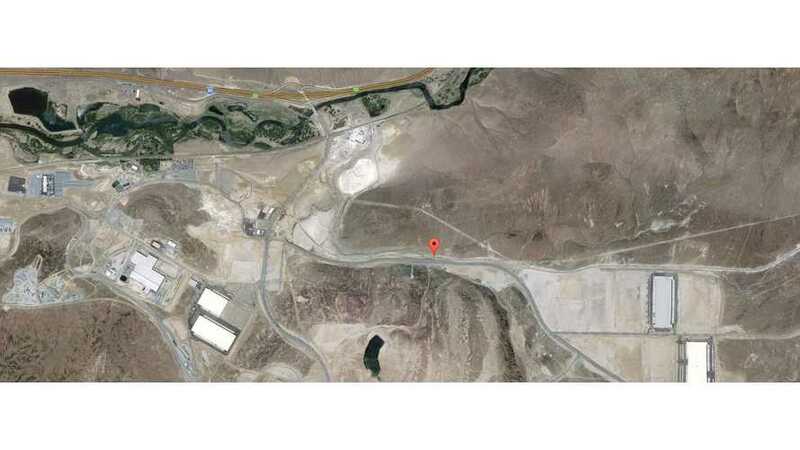 Work At Tesla's Nevada Giga Factory Described As "Biblical"
Who Wants To Design A Gigafactory? 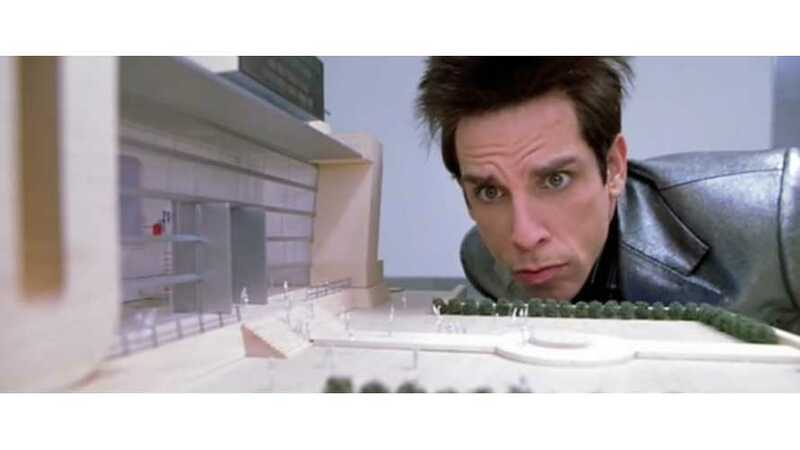 Tesla Is Hiring An Architect For The Job! 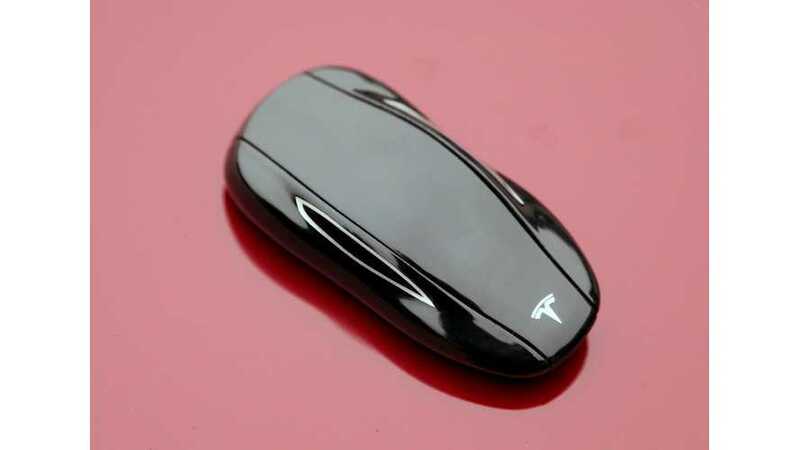 Tesla Motors is now reportedly looking to hire a gigafactory architect/designer. Could it be you? 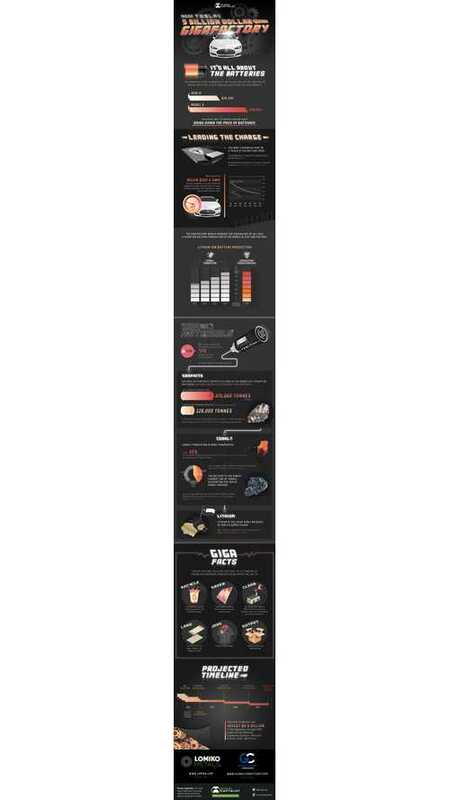 Do you have a "never say die" attitude? 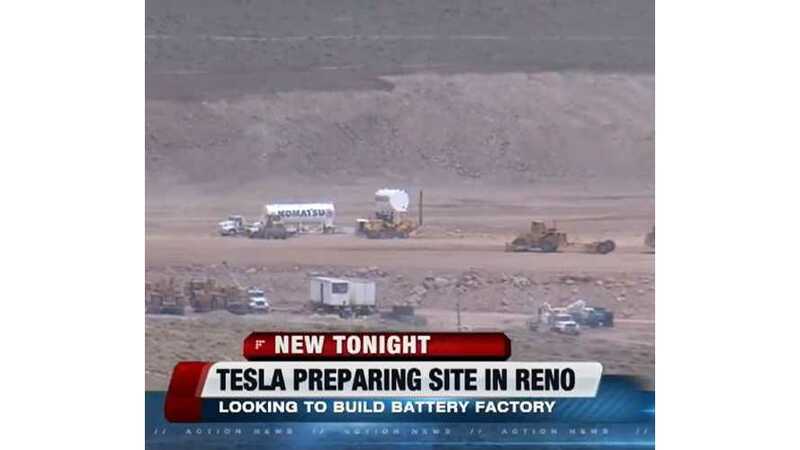 Electric car maker Tesla Motors says it's preparing a site near Reno as a possible location for its new battery factory. Here's video of the site work. 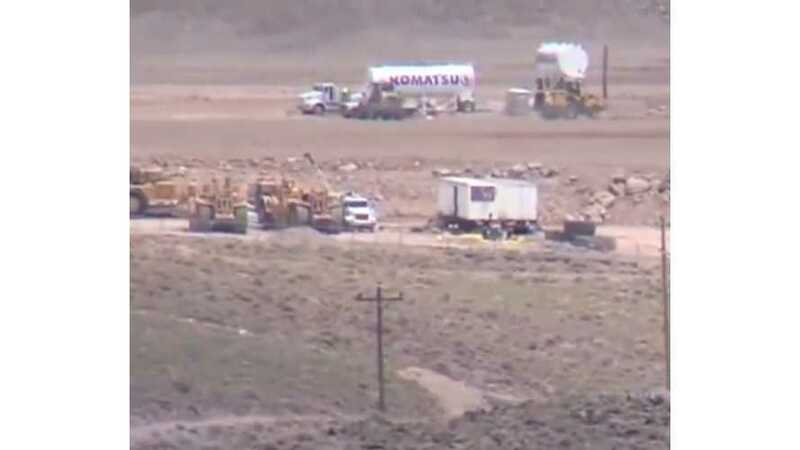 Work has unexpectedly come to a halt at the expected Tesla giga factory site in Nevada. 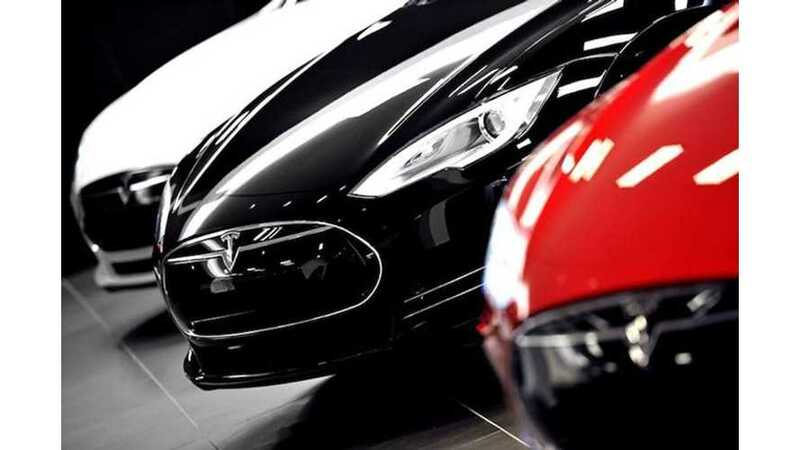 California lawmakers proposed financial incentives to Tesla Motors in a bid to entice the automaker to build the giga factory in the state. 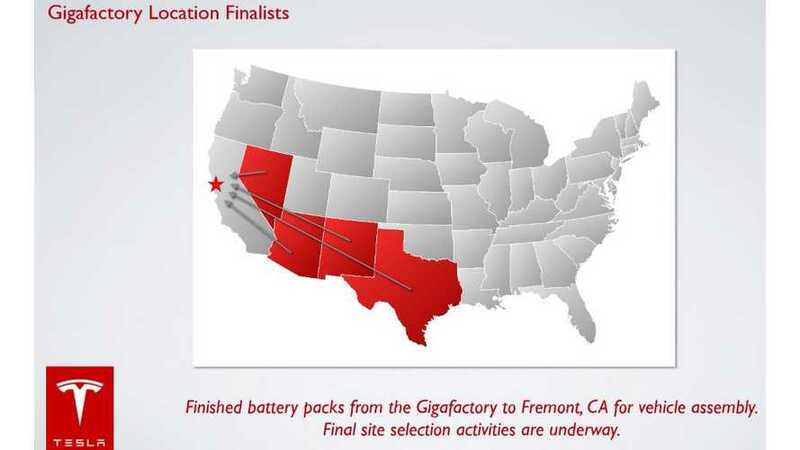 Panasonic’s Executive Officer Shinji Sakamoto stated of the Tesla giga factory battery deal: “We have no intention of taking on a big adventure all at once." 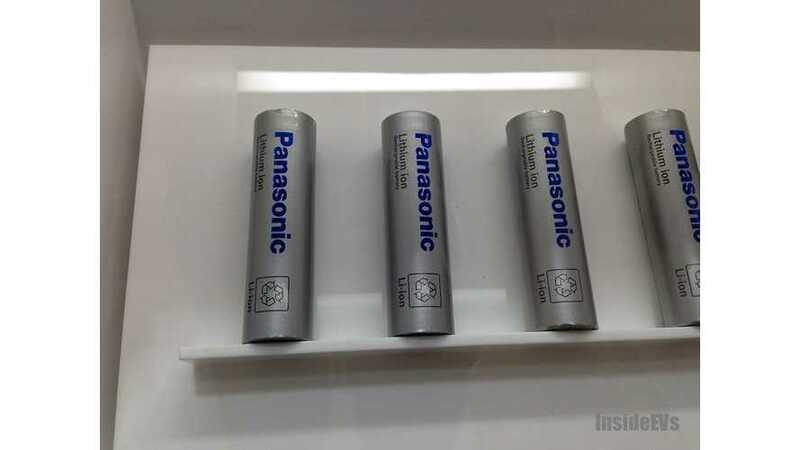 Panasonic, which is already Tesla’s prime supplier for lithium-ion cells, does not expect any rival battery makers to put in a competing bid for the Tesla giga factory. 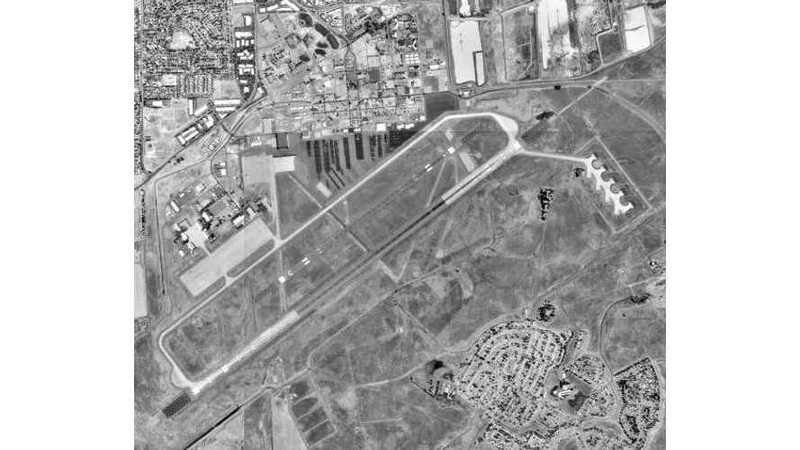 Can California get out of their own way enough to let Mather Airport in Sacramento have a real shot at making a winning bid for Tesla's new battery facility? 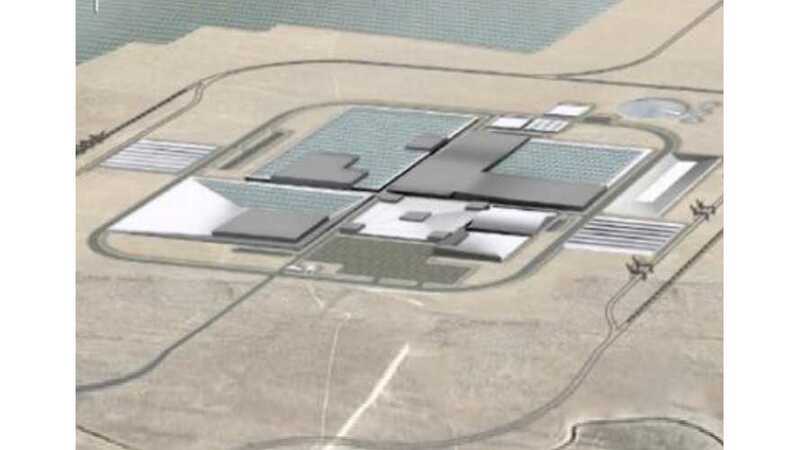 Why Does Tesla Need a Battery Giga Factory? 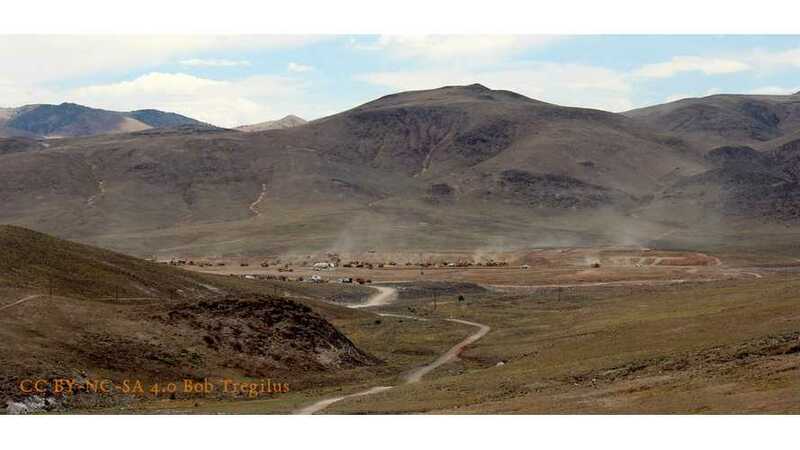 Tesla Giga Factory Actually For Aging Tesla Model S? 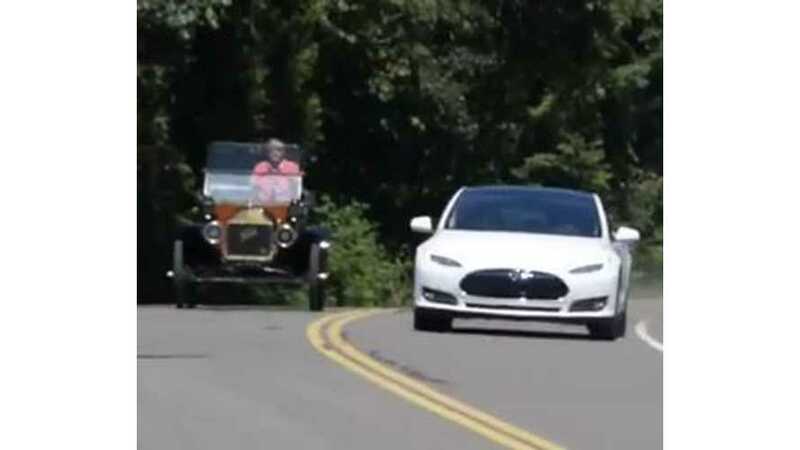 Several year's from now there will be on the road a good number of eight-year old Tesla Model S vehicles with well over 100,000 miles on them. 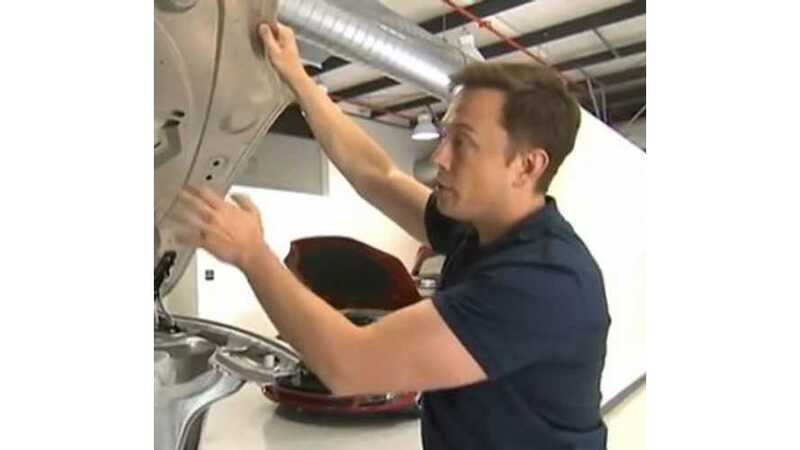 Those EVs will need replacement batteries, right? Panasonic Not Committed to Tesla Giga Factory Deal?